Non surgical modalities such as Botox Cosmetic & injectable fillers are being used to “turn back time” to restore volume & soften lines caused by the aging process. Botox Cosmetic is a natural purified protein that is injected into muscles and used to improve the look of moderate to severe frown lines between the eyebrows (glabellar lines) in adults and results have been shown to last up to four months. 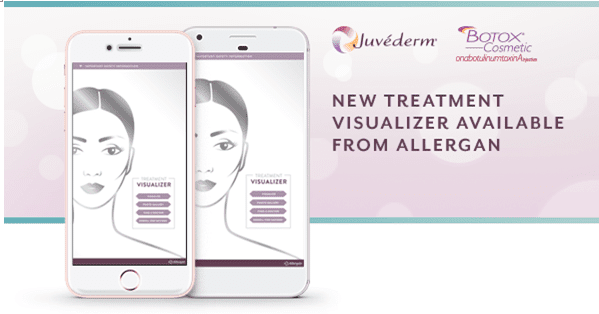 Facial fillers such as Juvederm XC, Juvederm Ultra XC, Juvederm Voluma XC, Radiesse and Belotero help restore volume to support facial structures for a very natural youthful look. Fillers provide a non-invasive option for plumping lips, defining cheeks and smoothing the face. Hyaluronic acid is a substance found naturally in our bodies and is most commonly used in fillers. Radiesse has a calcium-base filler which provides support & helps stimulate collagen production. They are called “injectables” because they are injected into various sites where both patient and physician wish to see improvement. Advanced Specialty Care is an Allergan Platinum Plus Partner which ranks our practice in the Top 7% of practices in the country based on the volume of Botox, Juvederm filler and Kybella used by our Providers. What does this mean for you as a patient? It means our Providers are not only highly educated in the science and art of using injectables, but they are also extremely skilled and experienced as this is a part of their daily practice.